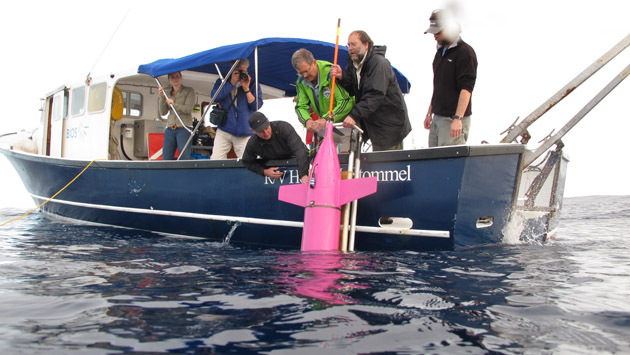 Recently, Professor Charlie Eriksen and his team from the University of Washington visited BIOS to conduct extensive field testing of a Deepglider in the waters off Bermuda. 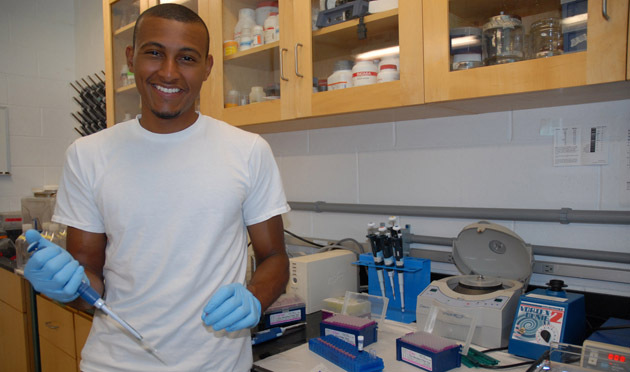 Each summer, as part of its Ocean Academy, BIOS runs two programs for high school students that provide unique opportunities to learn and work at the research station: The Marine Science Internship (MSI) Program and the Bermuda Program. 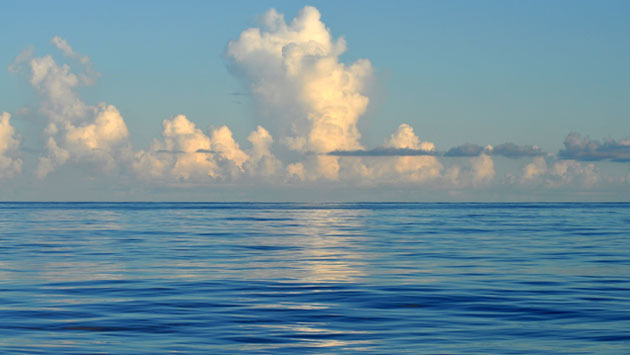 In a recent study published in Earth and Planetary Science Letters, a team of researchers—including BIOS’s Bill Curry—used foraminifera from sediment cores to test the hypothesis that the AAIW’s flow into the North Atlantic followed variations in the strength of the AMOC. 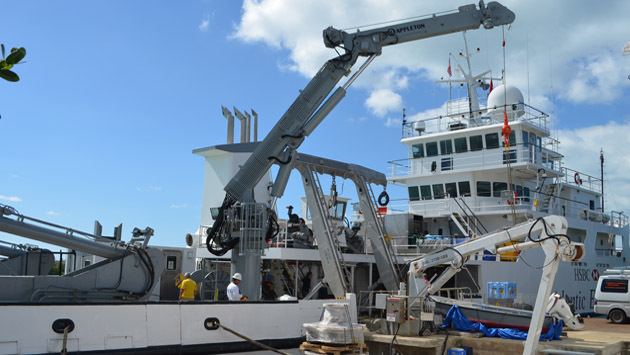 Research vessels are one of ocean science’s most valuable workhorses, providing researchers with access to remote waters and safely carrying scientific equipment and personnel around the world. 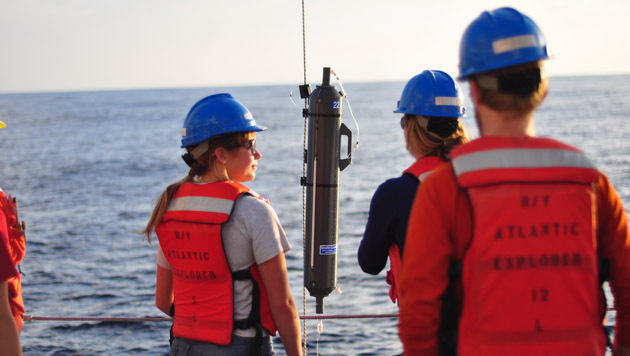 Internships at BIOS offer many benefits to students pursuing future studies or careers in the oceanographic and atmospheric sciences, including practical experience, mentorship, and—for some—the opportunity to publish the results of their research in a peer-reviewed scientific journal. 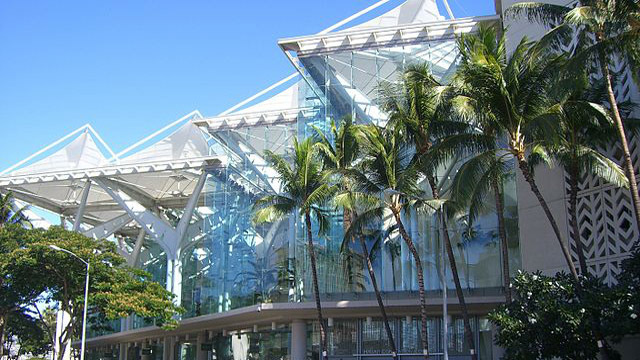 From February 23-28, nearly 5,600 ocean scientists, engineers, students, educators, and policy makers gathered in Honolulu for the 2014 Ocean Sciences Meeting.